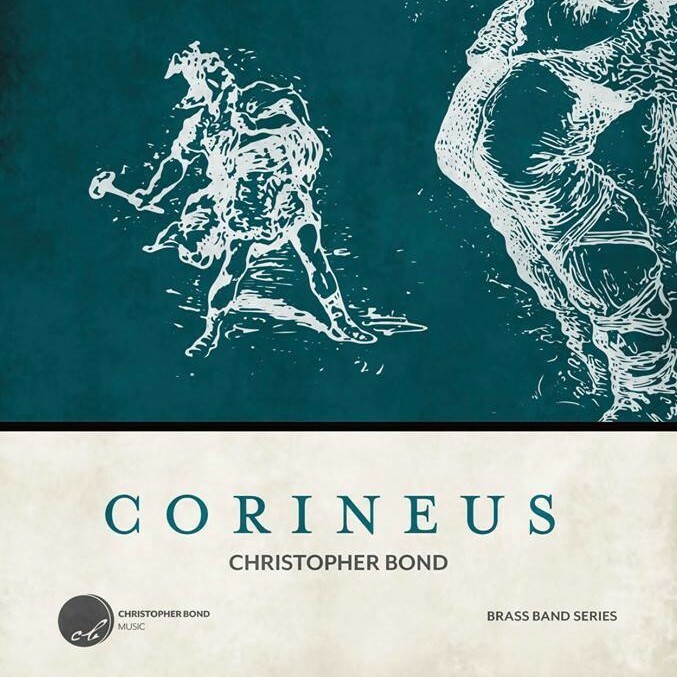 Christopher has been described as ‘one of his generation’s most exciting compositional voices for brass’, having written for an array of soloists in addition to many of the UK’s leading brass bands. 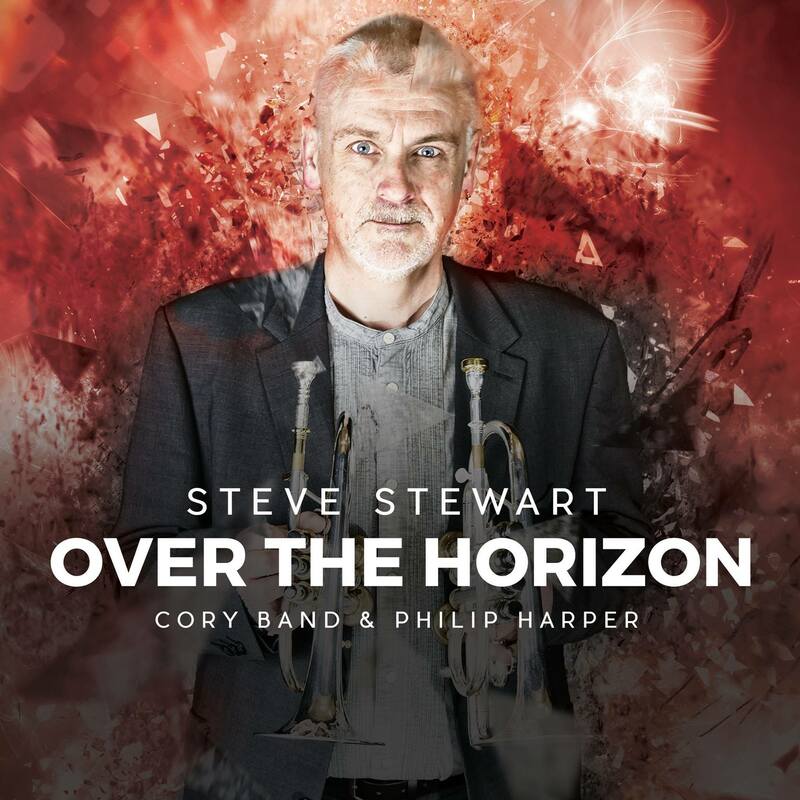 In 2015, he was appointed Composer in Residence to the world-famous Cory Band, with further commissions including Brighouse & Rastrick, Leyland, and Grimethorpe Bands, and performances by Fine Arts Brass, Black Dyke Band & the Welsh Sinfonia. 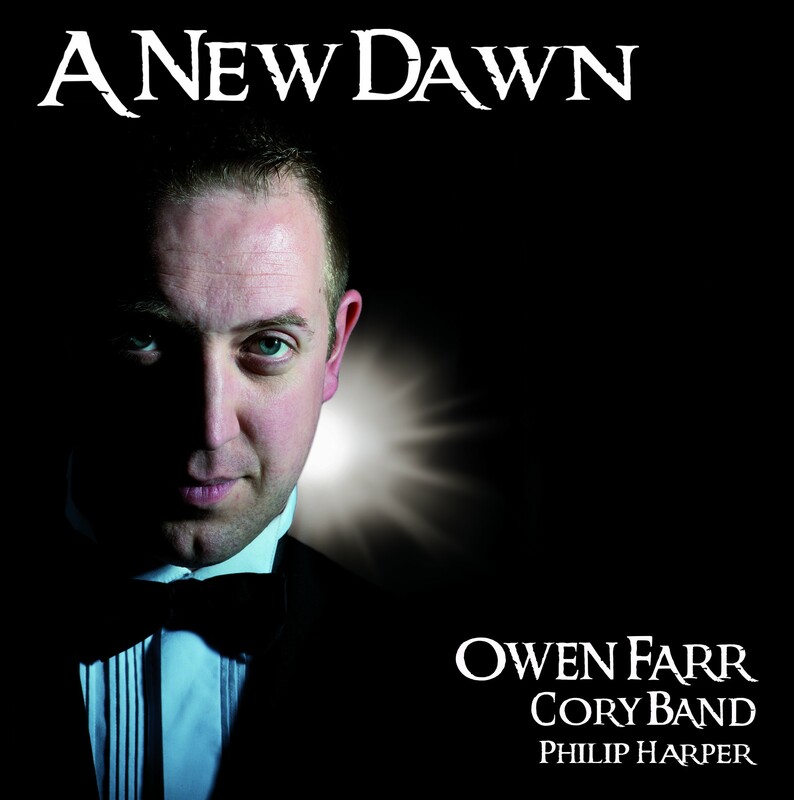 A first-class graduate of the Royal Welsh College of Music & Drama, Christopher’s work has been performed extensively throughout the United Kingdom, including at Wales Millennium Centre, Durham International Festival of Brass, RNCM Festival of Brass, Regent Hall London, St John’s Smith Square, as well as at the BBC Welsh Proms at St David’s Hall, Cardiff. At ‘Brass in Concert’ at The Sage, Gateshead, in 2015, Christopher won the Composition Prize for his Aristotle’s Air. His work has been broadcast both locally and nationally on BBC Radio 2 and Classic FM. More recently, Christopher’s music has had a number of international performances including in Australia, New Zealand, Taiwan, Japan, Canada, the USA, and across Europe. 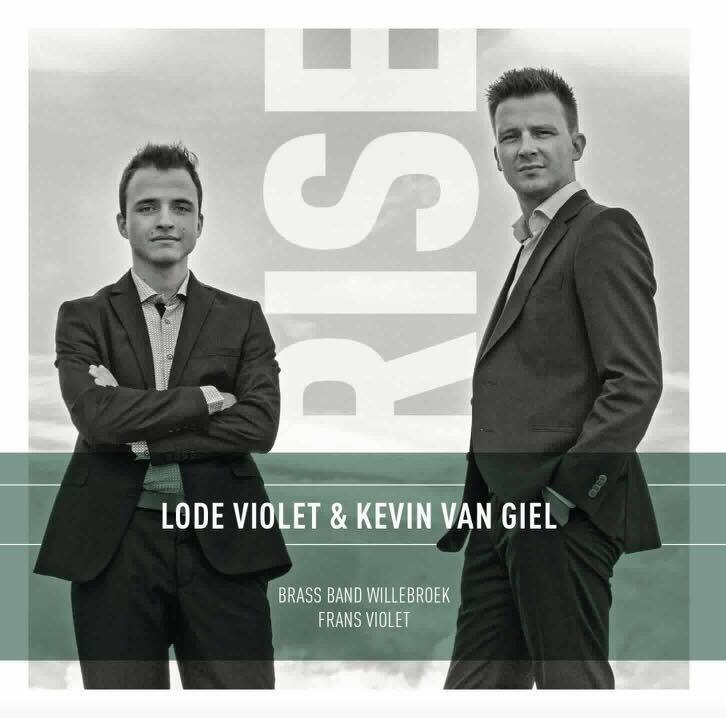 In 2017, Aristotle’s Air was part of the own-choice programme for both Brassband Willebroek and the National Band of New Zealand at the World Music Contest in Kerkrade, The Netherlands, with both bands taking the 1st and 2nd placings consecutively. In 2012, Christopher’s award-winning Euphonium Quartet Equinox graced the main stage of the Bruknerhaus Concert Hall, Linz, Austria as part of a gala concert to conclude the 2012 International Tuba Euphonium Conference. In the same year, The Royal Diamond Jubilee Fanfare was commissioned and performed in the presence of HM Queen Elizabeth II and the Duke of Edinburgh as part of the Diamond Jubilee Tour. More recently, Christopher wrote the soundtrack for Magic in the Skies; the summer season of firework displays at iconic British location, Land’s End in Cornwall, for which Christopher worked with actress Miriam Margolyes to record the voice-over before conducting the orchestra in the recording of the music. 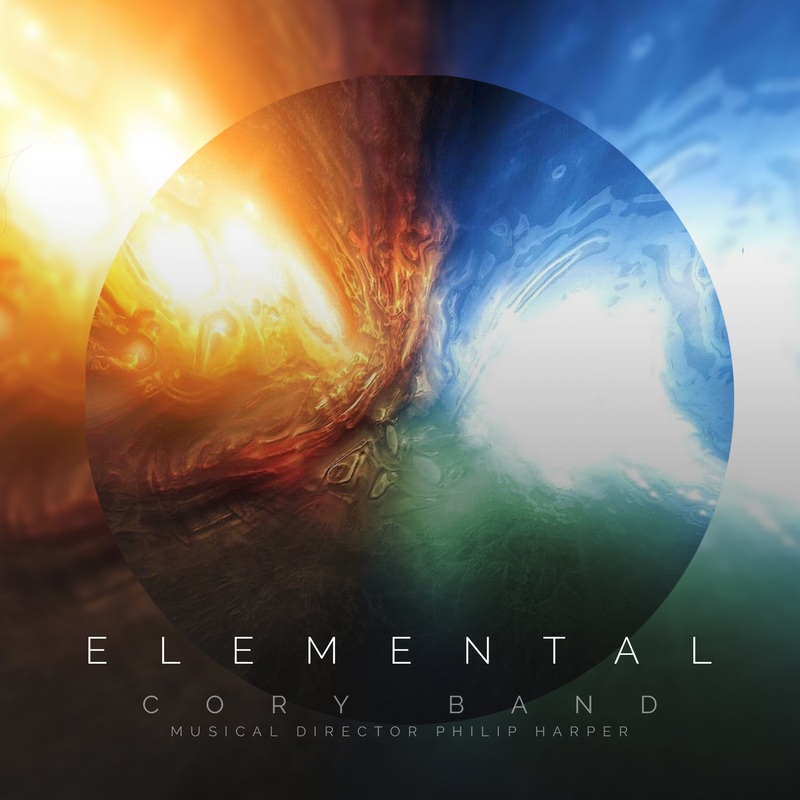 As well as his work as a composer, Christopher works heavily in education, co-directing his company,Create! Music Education, which runs Tongwynlais Music Academy, and delivers music workshops across South Wales. Christopher has previously taught at both the Junior Department at the Royal Welsh College of Music & Drama, and Forte School of Music. He now works as a teacher and accompanist at St John’s on-the-hill preparatory school in Chepstow. As a conductor, Christopher was Resident Conductor of Tongwynlais Temperance Band between 2014-2017, having worked with the band on four successive top-3 placings at the Welsh Open, four consecutive qualifications to the National Finals at the Royal Albert Hall, his successful debut CD Opening Note, and numerous concerts across England & Wales. Christopher is the current conductor of Cardiff’s Young Persons Training Orchestra, and musical director of Billboard Juniors Theatre Group, as well as playing regularly for local amateur productions. All music in Christopher's Chamber Music Series.